In April 2013 we will be spotlighting books by David Shannon as part of our Virtual Book Club for Kids. Virtual Book Club for Kids is a fun way for us to share about new authors and books each month! 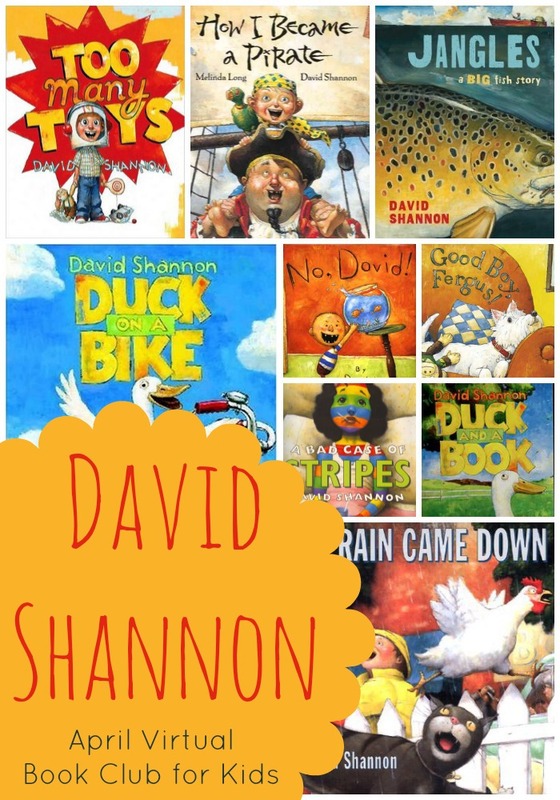 Have you read any books by David Shannon? If so, which one is your favorite? If you want to read more about David, you can head here. 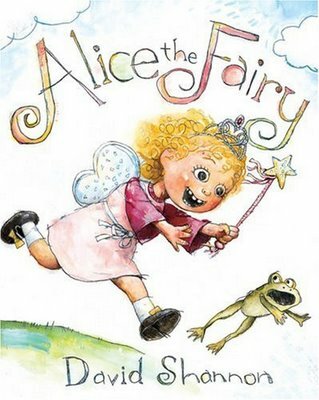 Not only is he an author, he's also an illustrator. 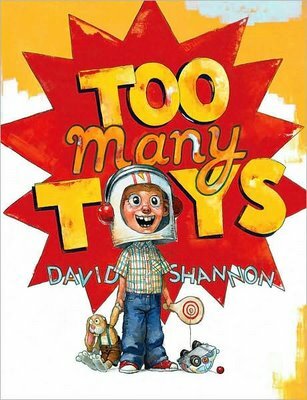 He won a Caldecott Award for No, David and has won loads of other awards for his simple and fun books. 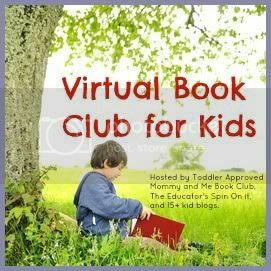 Will you be participating in Virtual Book Club for Kids this month? Comment below and let me know that you are participating!! Share what you did with us starting Monday, April 15th! We will have a linky up for three weeks where you can share any blog posts (if you are a blogger) or you can post what you did at the end of the linky post in the comments or on our Facebook wall. We always love seeing the variety of ways that children, moms, teachers, and other caregivers and professionals explore and create using books as their inspiration! For more updates and to see posts by participating bloggers, head on over and "Like" our Virtual Book Club for Kids Facebook page or follow our Virtual Book Club for Kids Pinterest Board. We are participating at Journey to Excellence. 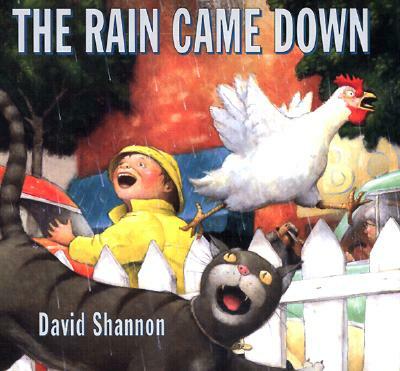 LOVE David Shannon! I will be participating for the first time. I enjoyed reading David Shannon's book when I taught in a public school but I love sharing them with my daughter now as we homeschool. Where do we link-up - this is my first time participating. Thank you.